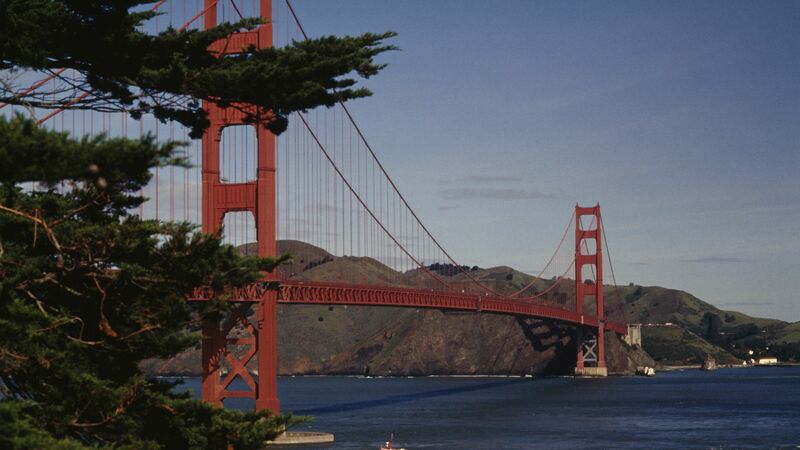 The East Coast may be the usual backdrop in spy stories, but the U.S. West Coast—and specifically San Francisco and the rest of the Silicon Valley—has a long history as a hub for espionage, as Politico details in a new feature. Why it matters: Despite growing spy operations from countries like China and Russia, former intelligence officials say that Silicon Valley companies are often unprepared to deal with attempts to gather trade secrets or intelligence. And worse: They often also prefer to turn a blind eye instead of suffering the bad press. They tend to focus on trade secrets and other economic intel instead of political information, often by courting tech company employees or other business infiltrations. China has been known to threaten students or employees based in the U.S. into helping the gather information. In the early days of the Cold War, Russian spies primarily looked to collect information about local military installations. Though Russia's efforts temporarily decreased immediately after the end of the Cold War, they made a comeback after Putin's election in 2000. According to some former intelligence officials, Rusnano USA, the local subsidiary of the Russian government's investment arm, has likely been a tool for gathering information about Silicon Valley technology. They also believe that the Russian government has also used high-end escorts who frequent some of the same exclusive bars as Silicon Valley executives to collect information. The Chinese government reported enlisted a staffer in Senator Dianne Feinstein's San Francisco office in 2000s, though he was never prosecuted. There were also widespread beliefs that Rose Pak, an influential organizer in San Francisco's Chinese communities, had been co-opted by the Chinese government. China has also used cybersecurity attacks on tech companies to try to find out what the U.S. government knows about its operations by seeking to steal government information requests or other legal documents.